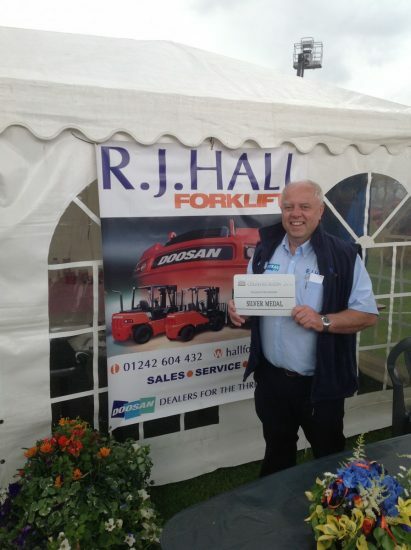 Richard Hall started the business over 30 years ago offering servicing and repairs on forklift trucks, covering Cheltenham and Gloucester. We are now one of the longest standing independent industrial forklift truck and material handling suppliers within the south west. Over the years we have built up an excellent reputation, and our team is known for providing our customers with an honest and reliable service. We regularly cover an area of around a 60 mile radius from our premises in Winchcombe. 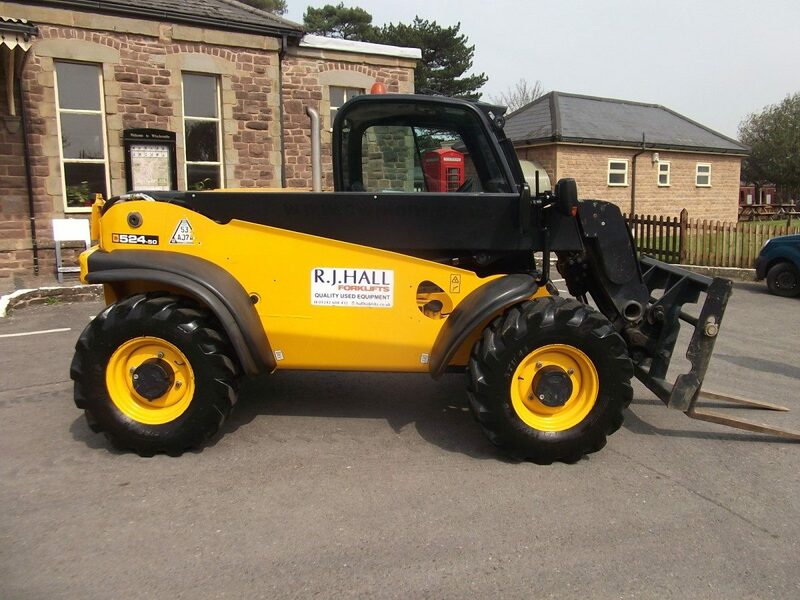 We offer an individual solution to all of your handling needs, from forklift trucks and warehouse equipment, whether purchased, hired or leased, to rough terrain, telehandlers and much more. A comprehensive range of fully refurbished and pre-owned vehicles are also available from stock or to order. Our forklift hire department can provide an immediate response to your material handling needs from our extensive casual hire fleet, with variable hire periods to suit your requirements. For more information please telephone us on +44 (0)1242 604432 to see how we can help you, or go to our contact page to send us your enquiry.